The Bulls are searching for a replacement for head coach John Mitchell, who is set to become England’s new defence coach. 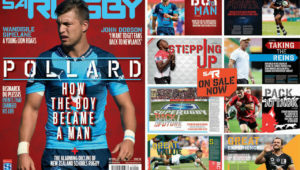 Mitchell is contracted to the Bulls until the end of October 2019, but it is believed England want him to report for duty as early as next month with the RFU said to be prepared to pay his ‘buy-out fee’ to the Blue Bulls Company. Last week, the Bulls confirmed that England had shown interest in Mitchell’s services, but that no formal offer had been made. 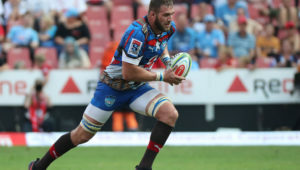 However, it has now emerged that the Bulls have compiled a list of contenders for the position, including Fourie du Preez and Victor Matfield. 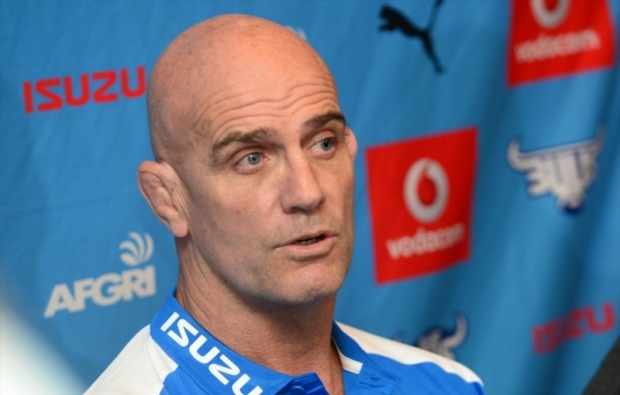 In Mitchell’s first season in charge, the Bulls finished last in the South African conference and 12th on the overall standings.